to keep them running and performing at their best. down faster, waste energy and cost you more in the long run. 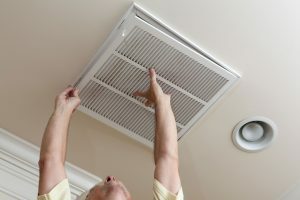 To provide the best AC repair service in Greensboro NC possible with a fair price to our customers. To provide quality and energy efficient heating and cooling equipment installation and AC service in Greensboro NC. 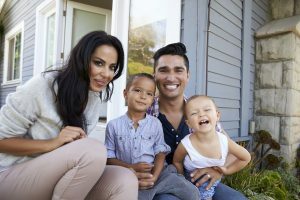 Understanding the needs and concerns of our customers for a more comfortable home environment, along with the installation of energy efficient products to make our planet a better place to live. 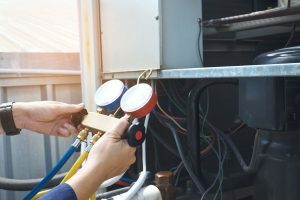 Kay Heating and Air provides excellent residential heating and air conditioning repair in Greensboro NC, as well as a wide variety of HVAC installation services. Kay Heating and Air provides superior custom commercial HVAC systems and installation solutions. We can help you eliminate pollutants in your air that effect your allergies and asthma. 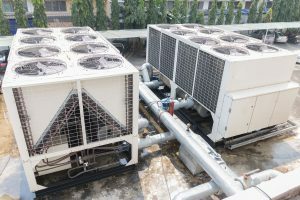 Your heating and cooling system needs to be maintained on a routine basis to get the best performance.